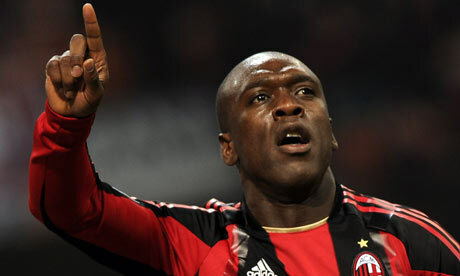 Clarence Seedorf is considered to be as one of the best midfielders that has emerged from Netherlands from the past decade. 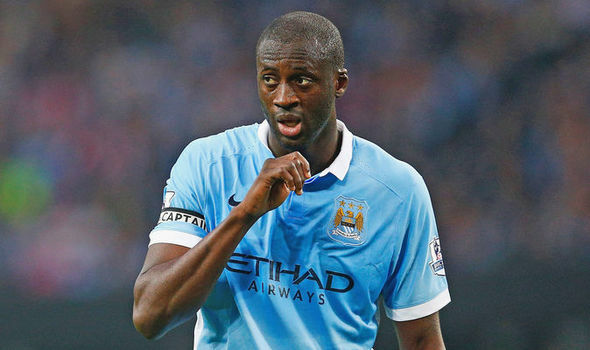 His list of awards and titles are numerous but just to name a few of them: 3 Champions League, 2 Eredivisie, 1 La Liga and 2 Serie A titles. The Dutch retired player was also included in the FIFA 100, which was a list made by Pele where he included his personal choice of the greatest living footballers, it’s hard to deny that Seedorf had a very impressive playing career. 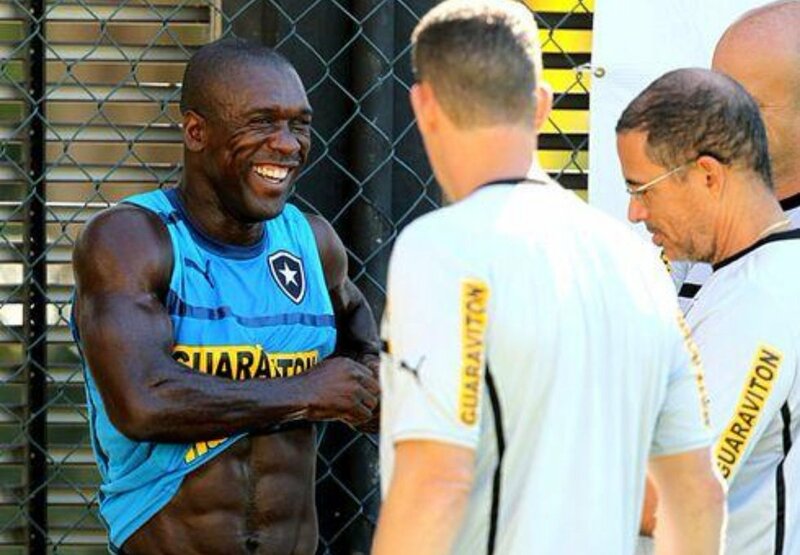 The managerial career of Seedorf is a completely different story as he decided to become a manager after hanging up his playing boots and things haven’t gone so well for him. So far, the only real big club that Clarence Seedorf has had the opportunity to take charge of was Ac.Milan but his time as the head coach of the team only lasted 4 months as he was sacked.